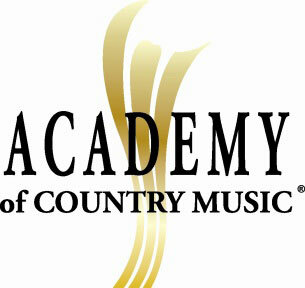 The Academy of Country Music is seeking to fill the role of Director, Marketing. The Director, Marketing will oversee the planning, execution and analysis of marketing for the Academy. The position collaborates closely with all departments, while working hand-in-hand with the Creative & Content Production and Public Relations departments. 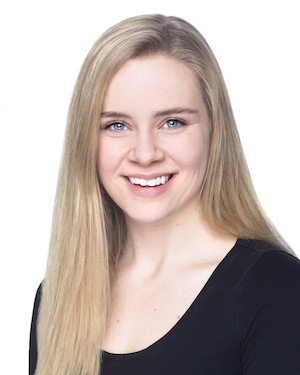 The Director, Marketing will manage all advertising and marketing, and will be responsible for a comprehensive marketing plan for the Academy and its events, including evaluating and creating programs that help meet and exceed attendance and ticket revenue goals for events. The applicant must be well-versed in ticket-based marketing, and developing ticket promotions and partnerships that help increase ticket sales and maximize brand awareness. Experience in music festival marketing is a plus. ole has promoted Jennifer Essiembre to the role of Sr. Manager of Creative. Essiembre will oversee creative operations for ole’s pop/urban division, working closely with ole Vice President of Business Development David Weitzman and the company’s Label Services team in Los Angeles. She is a graduate of Metalworks Institute of Sound & Music Productions, Essiembre entered the music business with artist management company Jamm Entertainment Group, where she became the personal assistant to Bad Boy Records recording artists B5 during the promotional tour for their sophomore release, Don’t Talk, Just Listen. She joined ole as an office coordinator before being promoted to creative coordinator and then creative manager. In this role, she was responsible for overseeing all catalog management, as well as working cooperatively with the ole creative team to maximize opportunities for ole properties across all media, genres, and borders. Working in conjunction with BuckleDown Productions owned by J. Gregory Heinike and Valerie Smith, Nancy Cardwell will be booking dates in 2016 and 2017 for Bluegrass Hall of Fame member and Grand Ole Opry star Jesse McReynolds & the Virginia Boys, as well as Valerie Smith & Liberty Pike and Ray Cardwell & Tennessee Moon. Cardwell may be reached at (615) 260-4807 or nancyk.cardwell@gmail.com. The home office for BuckleDown Productions is in Bell Buckle, Tennessee. Their office line at (931) 389-0222. Cardwell is a graduate of Leadership Bluegrass (2000) and Leadership Music (2009), and served as Special Projects Director at International Bluegrass Music Association from 1994-2012. She served as IBMA’s Executive Director from 2012-2015. She has written for entertainment and trade publications about bluegrass and country music since 1981, and her book, The Words and Music of Dolly Parton, Country Music’s Iron Butterfly, was published by Praeger (ABC-Clio) in 2011. Cardwell was honored with the Charlie Lamb Excellence in Country Music Journalism Award at the International Academic Conference on Country Music in 2006. 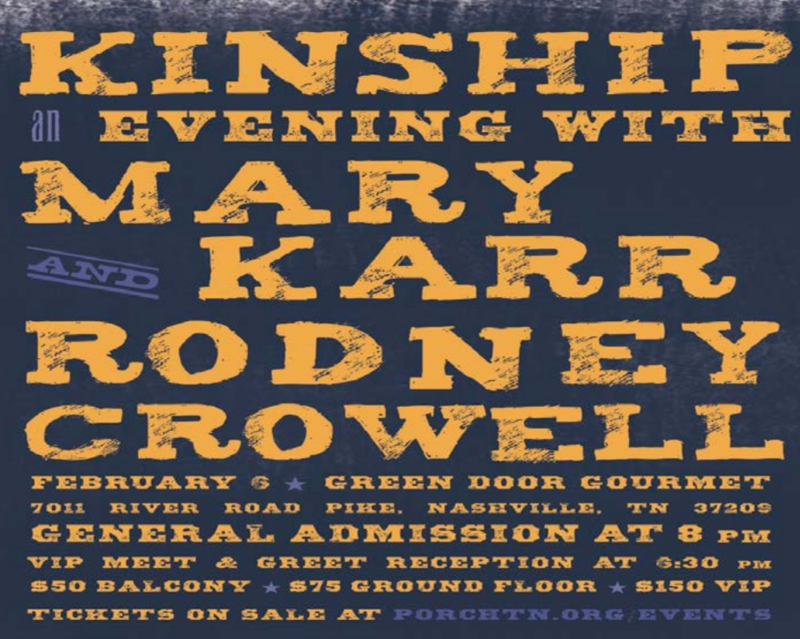 Rodney Crowell and memoirist Mary Karr have joined forces for Kinship: An Evening with Mary Karr and Rodney Crowell. The event is slated for Feb. 6 at Nashville’s Green Door Gourmet (7011 River Road Pike), beginning with a VIP reception at 6:30 p.m., and the show starting at 8 p.m. VIP tickets are $150, with ground floor tickets available for $75 and balcony seats for $50. The event is hosted by The Porch Writers’ Collective. For more information, visit porchtn.org.